Online ordering menu for Roma Pizza. 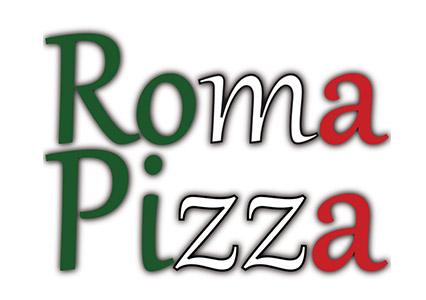 At Roma Pizza here in Blacksburg, we make the best pizza around! Grab a slice of our delicious Roma Supreme New York Style Pizza or order one of our tasty calzones. Order online for carryout or delivery today! We are located on North Main St and Patrick Henry Dr, just a few minutes from Virgina Tech.